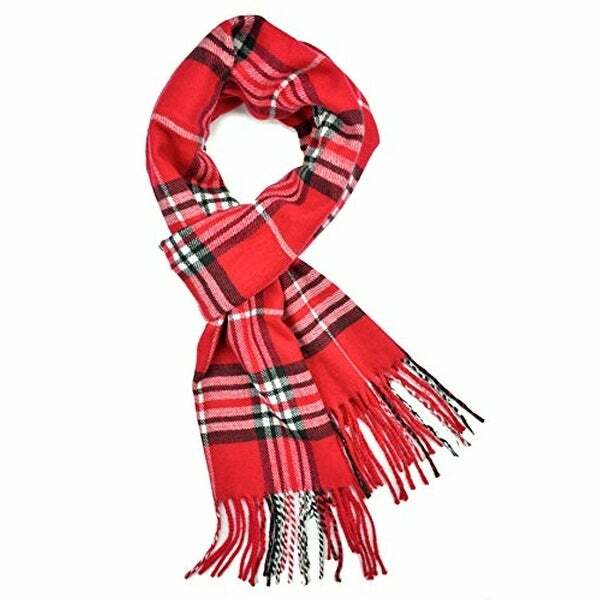 Great scarf, very soft and the price was great. Lots of compliments. We import and wholesale women's fashion accessories since 2009 based New York. Our main products are fashion pashmina shawls, fashion lightweight scarves and heavy scarves in both scarf wraps & infinity loop scarves, fashion hats, gloves, leggings, socks, and more. With high quality and low price. You can initiate a return for new and unopened items within 15 days of delivery for a refund. To qualify for a refund, items must be in new and unused condition with all original materials and/or accessories. If a return is not received at our processing facility within 30 days, it may be subject to a partial refund. You will be responsible for return shipping costs. However, if the return is a result of a fulfillment error, product defect, or damage incurred during shipping, we will refund the full cost of the merchandise. We will provide a pre-paid return shipping label for Non-Buyer's Remorse returns. All returns are subject to inspection, and if found not to be an error on our part, the return shipping costs will be withheld from your refund. SPECIAL RETURNS INSTRUCTIONS: Once the seller approves the returns request, they will provide a Returns Merchandise Authorization. The Seller cannot accept returns for used items. Luxurious, softest cashmere feel scarf, unique manufacturing process, experience the difference! Please note : that Paskmlna® is a registered trademark. Paskmlna® is not responsible for other sellers selling a different or counterfeit merchandise. To ensure you receive the correct item, please make sure to buy from seller: "pashmina scarf"
Super soft fabric, I live the color! Feels like cashmere, is so soft. The material is not itchy at all and I have sensitive skin. Perfect for our family holiday picture. Great price and fast shipping. Would definitely buy again. Looks even better in person. Very soft and pretty scarf. Exactly what I was looking for! Love it! Great scarf! Would recommend! Nice warm and lightweight for cold days and nights. How to Wear a Pashmina from Overstock.com. Our guides provide customers with information about how to wear a pashmina.